JuanTax is pleased to announce that it has formalized its partnership with Agilis Enterprise Solutions today (Agilis). Present during the contract signing were Marvin Galang and Jenny Galang, President and Market Head of JuanTax. Agilis was represented by Rico Santos and Raul Santos, President/CEO and COO respectively. Agilis is one of the eight partners of Odoo in the Philippines. It is the Philippines’ top provider of affordable and fully integrated business automation tools for entrepreneurs and MSME owners. More and more small and medium-sized enterprises are bringing in integration and automation in their operations. There is a need to be more cost-effective, be more profitable and competitive. This is delivered effectively by Agilis. Odoo uses Enterprise Resource Planning (ERP) and is cloud and desktop based. Agilis developed Comma Separated Values (CSV). Users of Odoo can generate custom CSV files in order for them to upload data into JuanTax for tax compliance purposes. 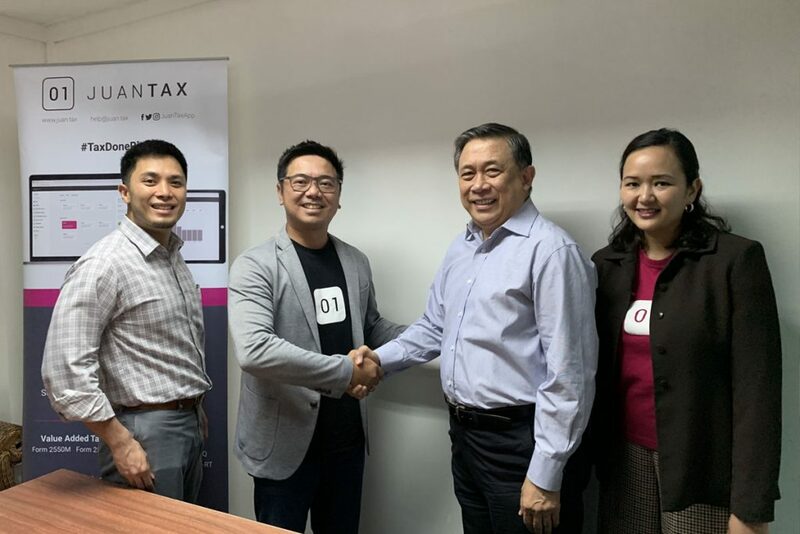 JuanTax offers cloud-based tax filing solution for everyone. Manual data entry of transactions has been eliminated making it easier to file your tax details. Filing taxes has never been easier with JuanTax. Among its innovations are automated tax calculation, automated SLSP/Relief, seamless filing, among others. Agilis is the first Odoo silver level partner in the Philippines. It has mastery of the Odoo platform across multiple industries. They wanted their users to have a better customer experience when they generate reports from Odoo. Always striving to make things more efficient, they contacted JuanTax which readily agreed to collaborate. Agilis with the assistance of JuanTax changed the format of the report according to the template that JuanTax is using. 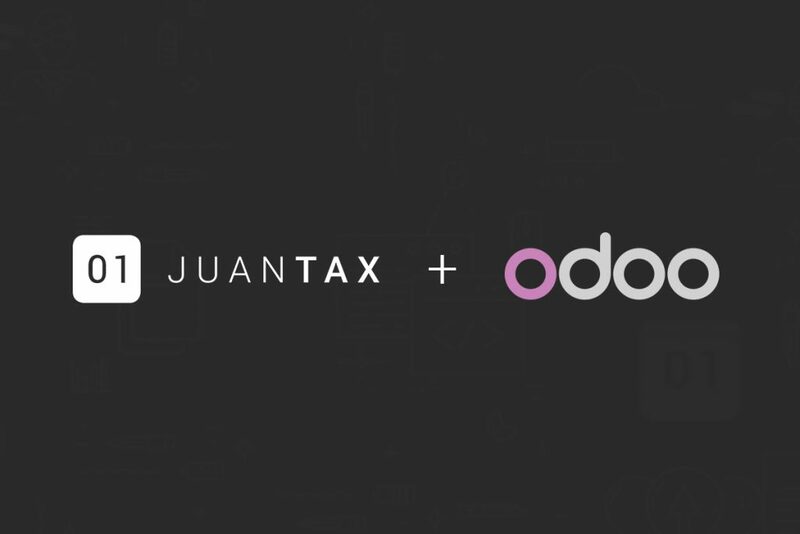 End users can find out more about how Odoo works with JuanTax by going to JuanTax’ website. They just need to click the help center. The partnership between Agilis and JuanTax marks a milestone for the two companies. Both companies are known for being effective in their own specialization. With this latest collaboration, expect more improvements in the way things are done. Both companies will ensure that the partnership will be a mutually beneficial endeavor. The end users are the reason why the partnership was formed. The two companies recognize that Filipinos have raised their bars when it comes to customer expectation. It is a good day for this partnership. Inevitably, it is the Filipinos who will be benefit from the service excellence of the two companies.